Top one is Photoshopped. The bottom one is an old Jordan Spreader. 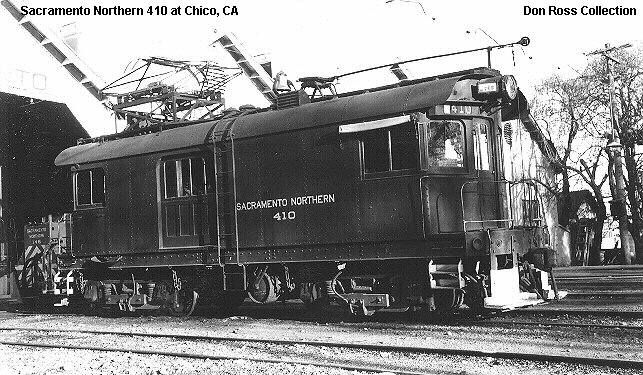 They originally made them with wood cabs like that. This is weird. Apparently BNSF has lots of Cascade Green. That looks like something I would have dreamed up when I was younger. What is it? 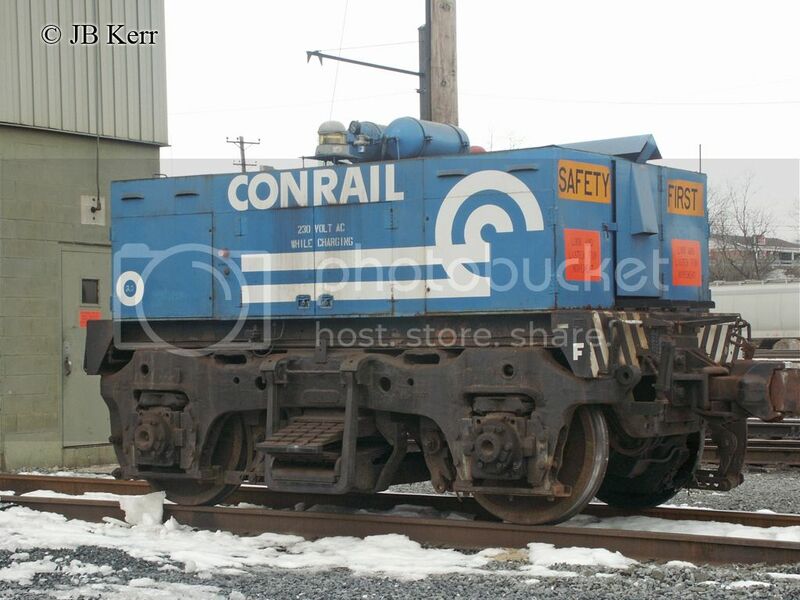 Story behind Conrail #0 is it was a b truck switcher for the Altoona shops.